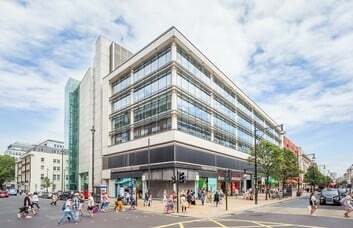 These prestigious offices to let are right at the centre of London's West End. 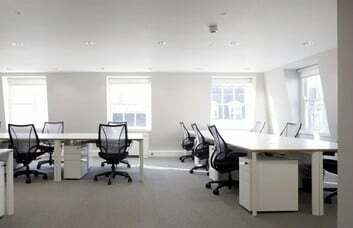 Offices are of a very high standard and are located in a beautiful, newly refurbished period building. Neighbouring buildings house embassies, art galleries, hedge funds, educational institutions, and think tanks. 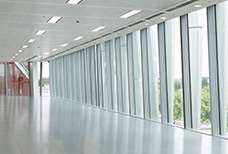 A company from any field and of any size will be attracted to the unfurnished or furnished units on offer here. The rental agreement as a whole can be struck on a Serviced or un-Serviced basis. 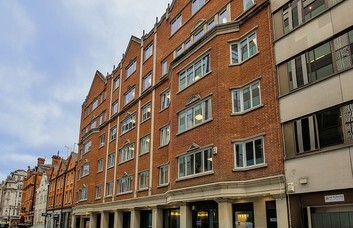 Space at this W1 property can be personalized in accordance with a tenant's specific needs. 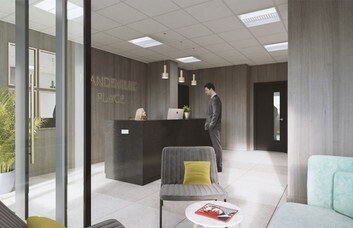 The centre allows for office partitioning, as well as personal signage to be displayed. 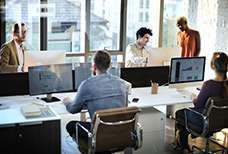 Meeting rooms can be hired by the hour or acquired full-time, while and tenants will have 24 hour access to their offices. State-of-the-art video conferencing facilities are provided in the workspace. The layout may also be kitted out with connections to high speed internet and advanced telephone systems. If required, you can also be supplied with CAT 5/6 cabling, voicemail resources and call answering services. 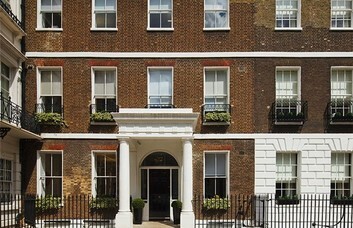 Companies from a wide range of sectors are attracted to office space in Mayfair. The area is exceptionally well-connected, thanks to plenty of mainline rail and tube services. 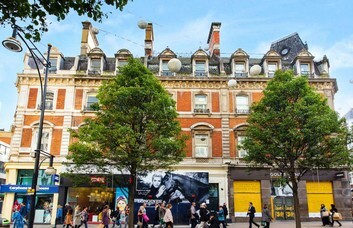 Bond Street is two minutes' walk away and serves the Jubilee and Central lines. Oxford Circus is a bit further on but offers the additional Bakerloo and Victoria lines. The area is home to some of London's most famous hotels, restaurants, bars, and night clubs.